I have played in tons of soccer games since starting when I was a little kid and playing club, high school, and collegiate soccer. Also, I have coached hundreds of games with club soccer for many years and now going into my 13th year of coaching high school soccer. I experienced a first on July 8th, 2017 in Nashville, TN when I attended a U.S. Men’s National Team Game with my family. It has always been on my list as something I wanted to do, but never got the opportunity as most of their games were not anywhere close to where I live. When the 2017 Gold Cup venues were announced and Nashville, TN was on the list, I knew this may be my best chance. Even better, our family would be returning from vacation that day so we could stop on the way back home. My wife and I made it a surprise for our two young daughters as we did not tell them about our tickets until we were pulling into the stadium. Not only was it a great family trip and unbelievable experience, there were several things I took away as a soccer coach that I think every coach must experience. First, the atmosphere of the fans and stadium was like nothing I have ever seen before. If you are looking to motivate yourself as a coach or your players, go and experience a national team game. Soccer is alive and well in our country and only growing and getting bigger. Second, if you do go to a game, get there early and watch the warm ups. Most casual fans did not care or pay much attention, but I found the pre-game warm ups very interesting as a coach. There are obviously a lot more resources on the national team with more coaches, trainers, and other staff members around helping, but everything is structured and there is a lot of preparation put into warming up the players. From dynamic stretching to small sided drills to the starters working together as a group, the warm up covered everything and prepared the players to start the game at a high level. Third, the tactical changes made by the coaching staff were very interesting to watch. There were changes made during the game, at halftime, and when substitutions were made. The coaching staff was constantly looking for ways to take advantage of the other team and you could see this through their instructions to the players on the field or when they sent a player in. 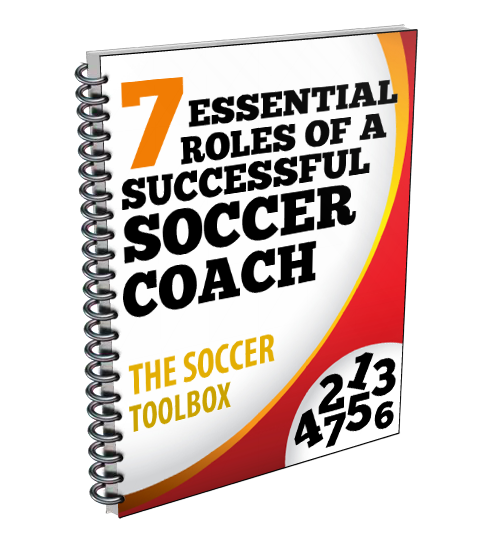 I found this very interesting because I think a lot of soccer coaches wait for halftime to make any kind of tactical change. They either don’t want to switch up their game plan or don’t want to distract their players on the field. If you wait until halftime, you could be waiting too long or may see the other team make a tactical change that takes away the opportunity. The game ended in a 1-1 tie and was not the result the U.S. wanted, but turned out to be the start of their journey to a Gold Cup championship. All the players selected for the roster had lots to prove with the World Cup coming up next year in 2018. It will be interesting to see how the roster looks in the coming year with new players looking to earn a spot and how strong our team will be heading into the largest sporting event in the world. If the get the opportunity to make it to a national team in the future, I would highly recommend it and you won’t leave disappointed.